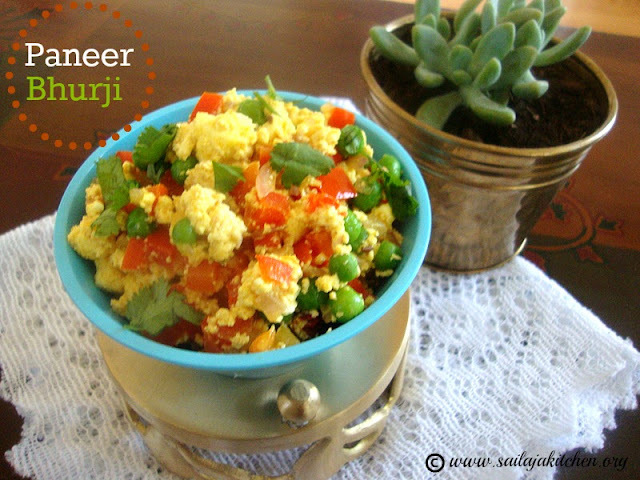 Heat oil and ghee in a pan temper it with above mentioned ingredients. Now pour the cooked and ground paste and in low flame cook till raw smell has disappeared and oil has separated the pan. Add all the dry masala powders ,sugar and cook for few more minutes,add the paneer cubes pour hot milk and some water if needed. 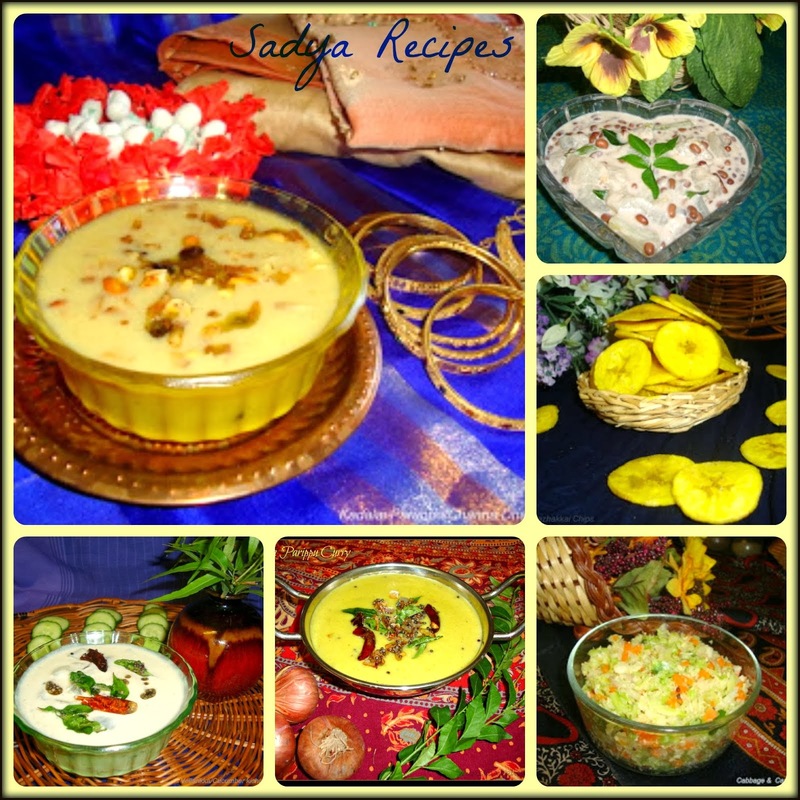 Add cream and saffron mix and serve it hot with roti or rice. Boil the milk in a deep vessel. When the milk rises to the top,lower the flame,immediately add the vinegar,stir it with a ladle. Place a clean muslin cloth on a strainer & pour the flavoured curdled milk on the cloth. Rinse the paneer once in cold water to get rid of the sour taste of the vinegar. Wait till all the water has drained out. Tie the cloth tightly flatten it slightly & place a heavy vessel on top. Leave it for 1 hours till the water is out from the paneer. 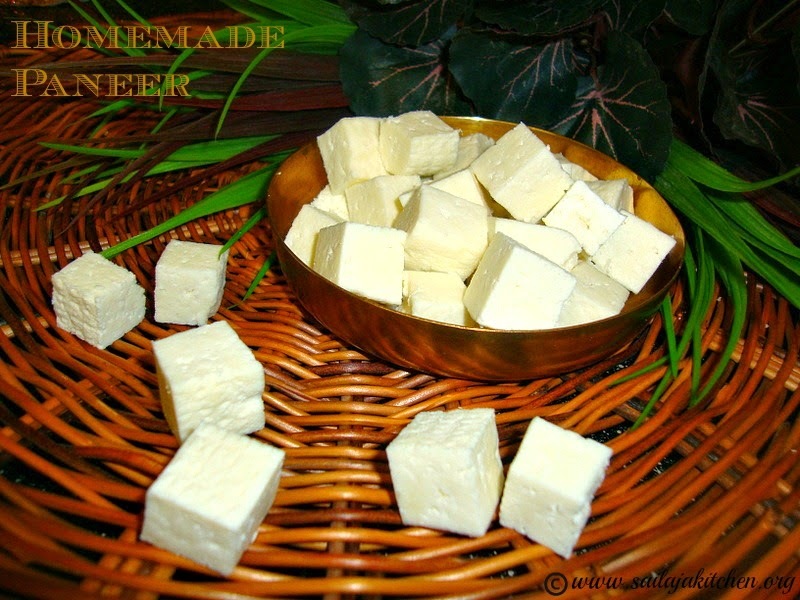 Cut the paneer into cubes & store it in a clean glass container. Now your homemade flavoured & spiced panner is ready to use. b) To curdle the milk you can also use curd or lemon juice. c) Make use you rinse the paneer to remove the sourness before you tie the cloth. d) Always use only whole milk with full fat. 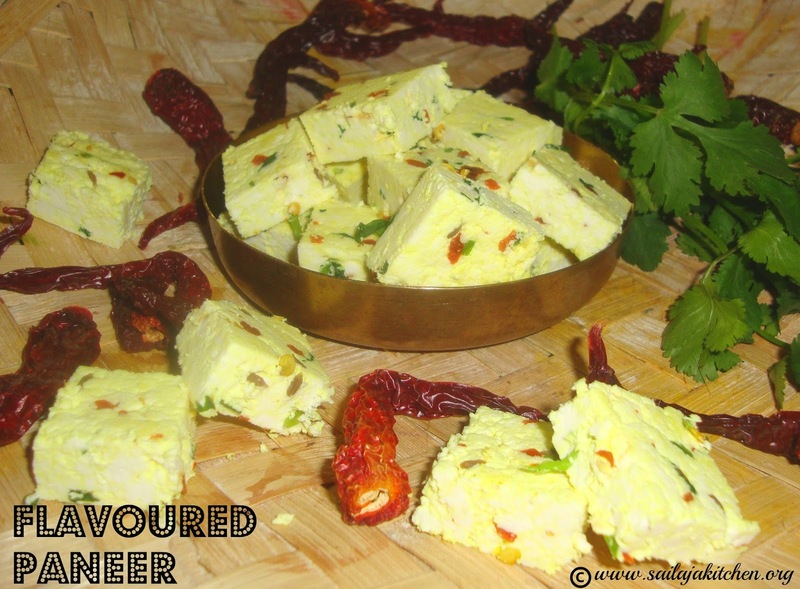 e) Use this paneer to any gravy or just toss it in little oil & serve as a starter. f) Use your imagination to flavour the panner like adding,grated garlic,herbs,saffron,green chillies,left over pickle masala,mint chutney,etc. Cook till its soft & the water has evaporated. 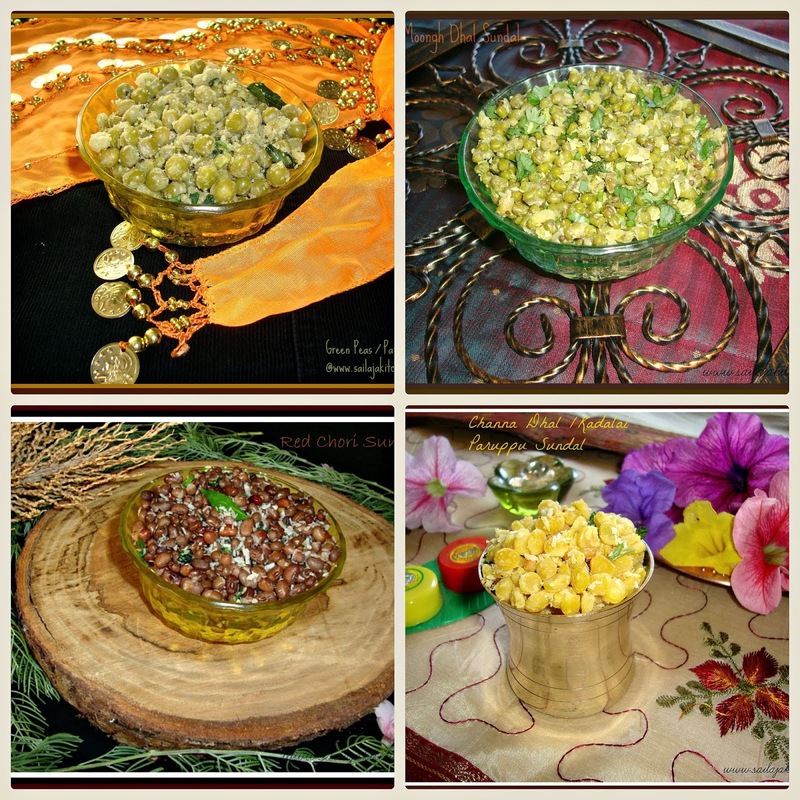 Cool the mixture add 2 tsps of khoya & grind to a smooth paste. Heat butter in a pan temper it with jeera. 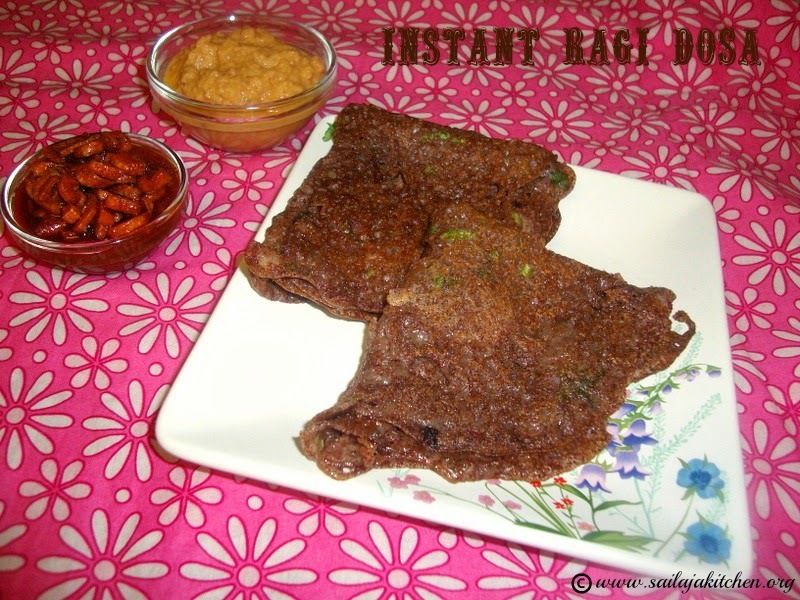 Squeeze out kastoori methi from water add this to the tempering. In medium low flame fry till nice aroma comes out.Do not over fry or burn them. Add the ground paste saute till raw smell goes off.Do not fry till the mixture changes its colour. 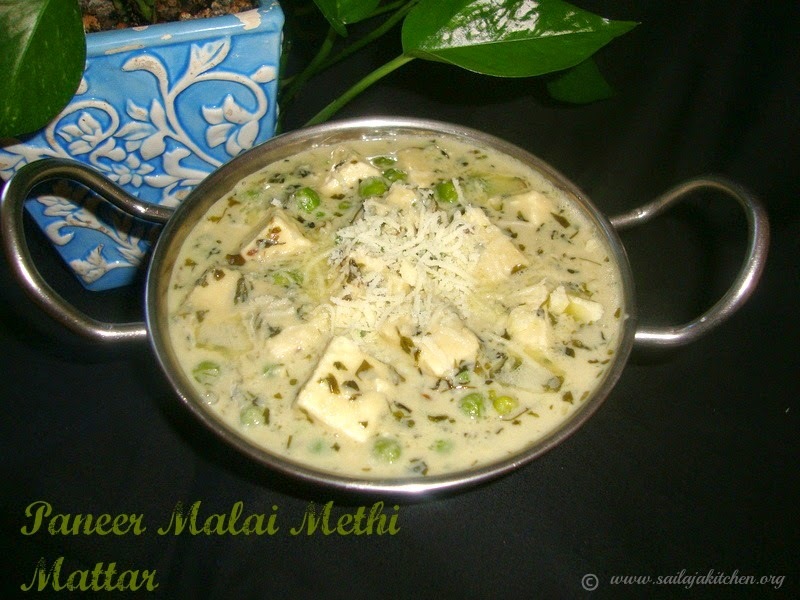 Add the peas,milk,paneer little water & in low flame cook till the gravy is semi thick. Switch off the flame top it up with little butter & garnish with grated khoya. Now add the green chillies & ginger saute for a minute. Now add the onion & bell pepper in medium high flame fry till transparent. 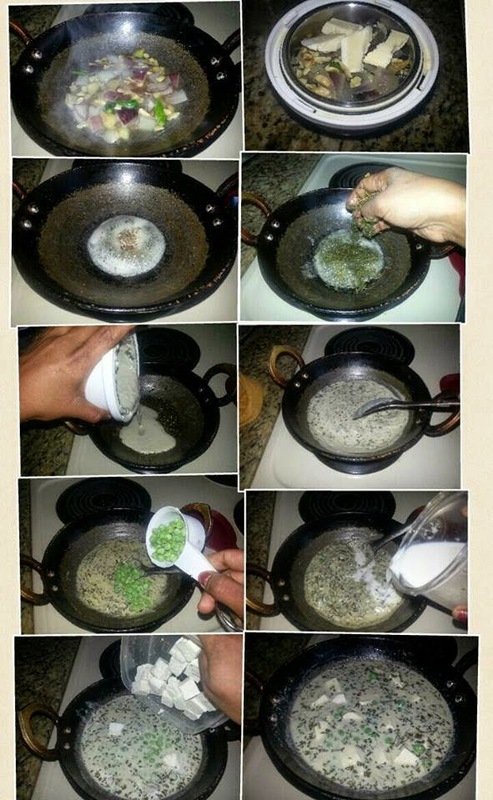 Add the peas & all the dry ingredients saute till raw smell disappears. Lower the flame add the paneer stir gently till well combined. 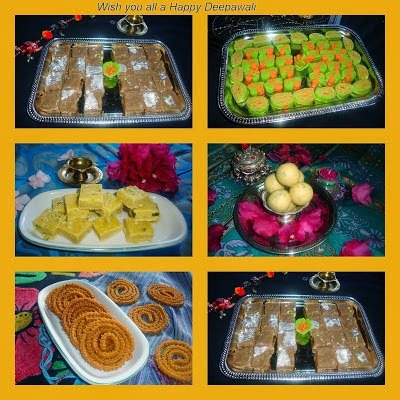 Best served with roti or paratha. Take a wide bowl add all the ingredients mentioned for batter except the paneer. Pour water little by little & make semi thick batter. Now add the paneer cubes & gently mix to make sure all the cubes are well coated. Heat oil in a pan ,drop each cube into the hot oil.In medium high flame deep fry till its golden brown on all sides & crisp.Keep it aside. Heat a pan pour 2tsp of oil saute the onion,capsicum,chopped ginger & garlic in medium high flame. Saute for couple of minutes then add the ketchup,chilly paste,vinegar & seasoning. Now add the fried paneer toss them well till everything paneer cube is coated well with the sauce. Switch off the stove garnish with spring onion. Best served with Vegetable Egg Fried Rice. 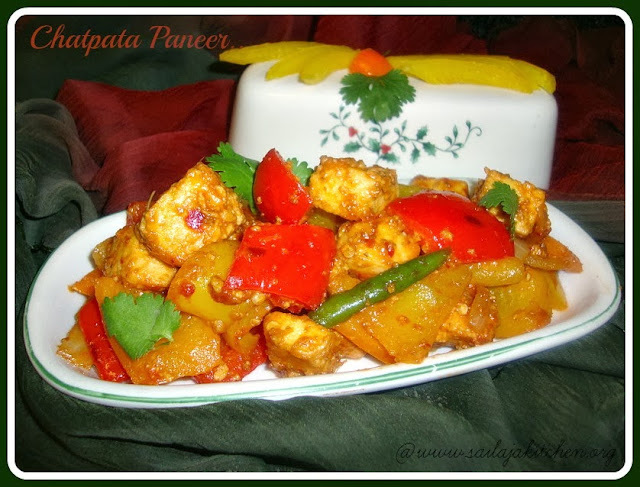 a) If you want a crunchy paneer cube then add it to the sauce just before serving. b) Chopped green chillies can be added for extra flavour. c) All the sauces mentioned are added according to our family taste,add less or more to your taste. d) Coloured capsicum can be added to make your dish more colourful. e) If you want a saucy version then dilute 1tsp of corn flour in water & add it to the dish. Boil the milk in a deep heavy bottom vessel. When the milk rises to the top,lower the flame.Immediately add the vinegar,stir it with a ladle. The milk will break & curdle.Boil it for a minute,you will see the panner has separated from the water.Switch off the stove. Place a clean muslin cloth on a strainer & pour the curdled milk on the cloth. Rinse this panner once in cold water to get rid of the sour taste of the vinegar. Wait till all the water has drained out.Tie the cloth tightly flatten it slightly & place a heavy vessel on top. 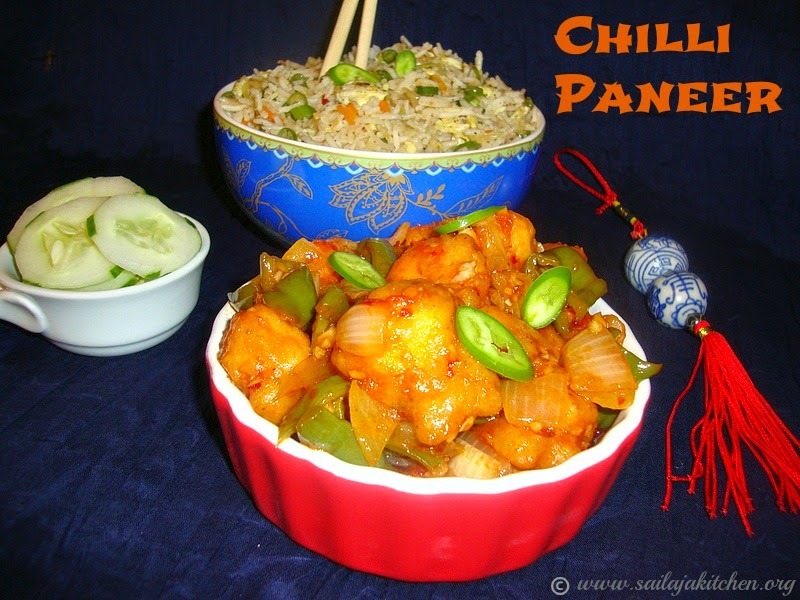 Now your homemade panner is ready to use. c) Make sure you rinse the paneer to remove the sourness before you tie the cloth. e) If vinegar/lime juice is added before milk is boiled then your paneer will break.always make sure they are added to boiling milk to get perfect firm paneer. Fry onion until they are transparent.Now add all the vegetables & ginger/garlic paste in medium high flame fry till its cooked. 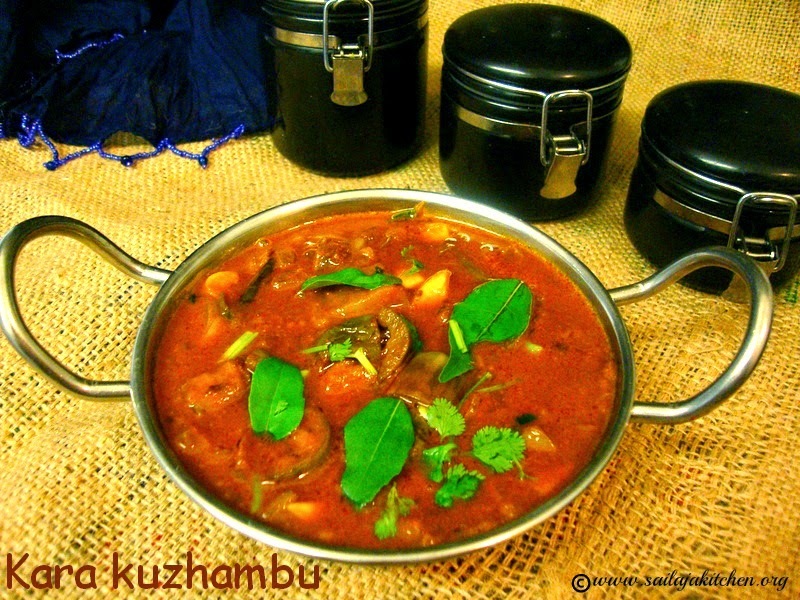 Add the tomatoes & all the dry masala powders,sprinkle very little water,cover & cook till raw smell disappears. Add the paneer,vinegar & ketchup toss it well till everything is combined. Make sure you don't break the paneer cubes. 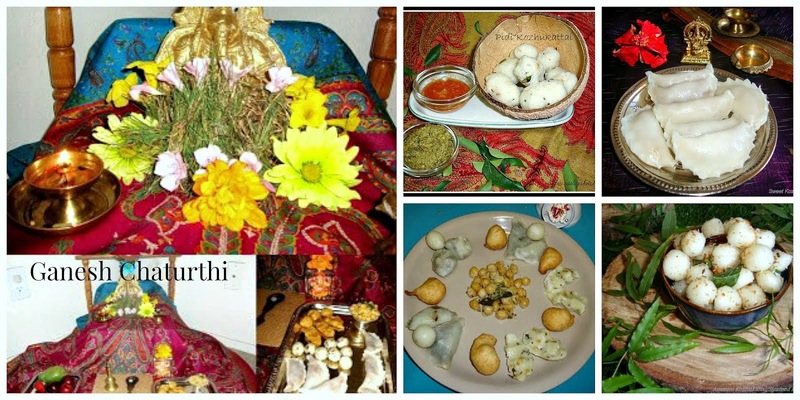 Switch off the stove & serve it hot with Roti. Heat oil & butter in a pan ,temper it with jeera. Add onions fry them till light brown,now add all the dry masala powders & saute for a minute. Now pour the ground paste &fry till raw smell disappears. Pour needed water,milk,peas & paneer.In low flame cook the gravy till thick. a) Frying paneer is optional. b) For extra richness to the gravy mix cream once you switch off the stove. c) Add peas is optional,as my kids love peas i try adding to lot of recipes. d) Instead of blanching spinach you can fry,cool & grind to a puree. e) Some add chopped tomatoes to this dish,but i have not used. Heat oil in a pan & saute onion in high flame for a minute,now lower the flame & add the tomato.cook till its slightly mashed. Now add the capsicum,kadai paneer masala powder,salt,sugar,ketchup if adding & half of the ginger.Toss it well till everything is mixed well. Lastly add the paneer & toss it well,make sure you don't break the paneer by mixing it with a ladle. Garnish with ginger & coriander leaves. a) Adding ketchup is optional,as i usually prepare for my kids so i add ketchup. b) You can grind the tomato & also add instead of cut tomatoes. 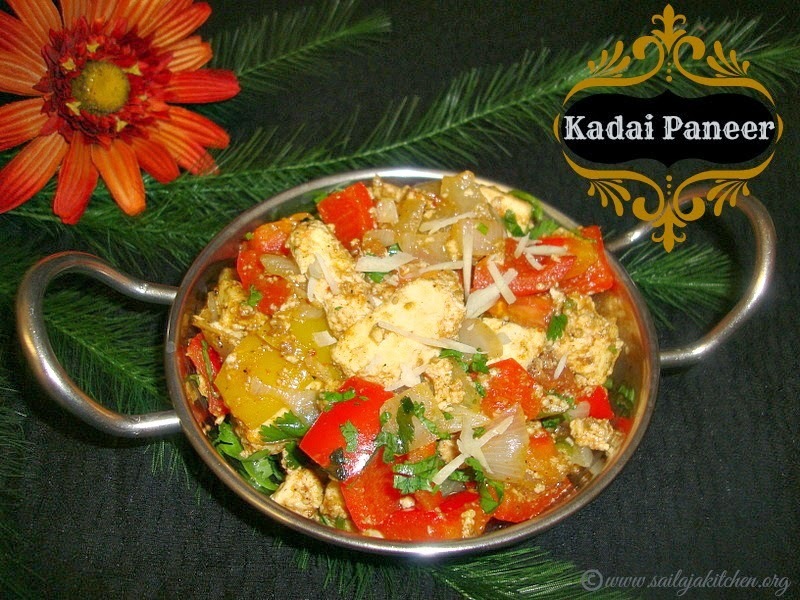 c) Do not mix the paneer too much with a ladle,it may break.Just toss after adding paneer. Heat oil & ghee in a pan, temper it with above ingredients. Fry onion,chillies & mint till light brown in colour. Add the rice fry for a minute,pour water add salt to taste.Add the fried paneer pieces,cover it with a lid. In low flame cook till the rice is done. Serve hot with any side dish you like. Pour the ground paste & saute for couple of minutes till oil separates the pan. Pour enough water for making the gravy,cover & in medium low flame cook the gravy till its semi thick. Add the paneer cubes & give a boil,switch off the stove. Heat oil & butter in a pressure cooker temper with above ingredients. Add the ground masala & saute for 2 minutes,make sure the raw smell has disappeared. Now add the dry powders,peas,panner,give a nice stir till oil separates the masala. Now pour the milk,close the lid & just give only one whistle,do not over cook. Switch off the stove & serve it hot with jeera rice or roti. For extra richness add cream ,make sure you add them once the stove is switched off. Use firm paneer for this recipe so that it will not break while you pressure cook. Heat oil in a pan add the coloured capsicum,green chillies & onion,in medium high flame toss it well till its slightly brown but still crisp. Now add the paneer cubes,ginger/garlic paste, all above sauces & dry ingredients,toss it well & switch off the stove. 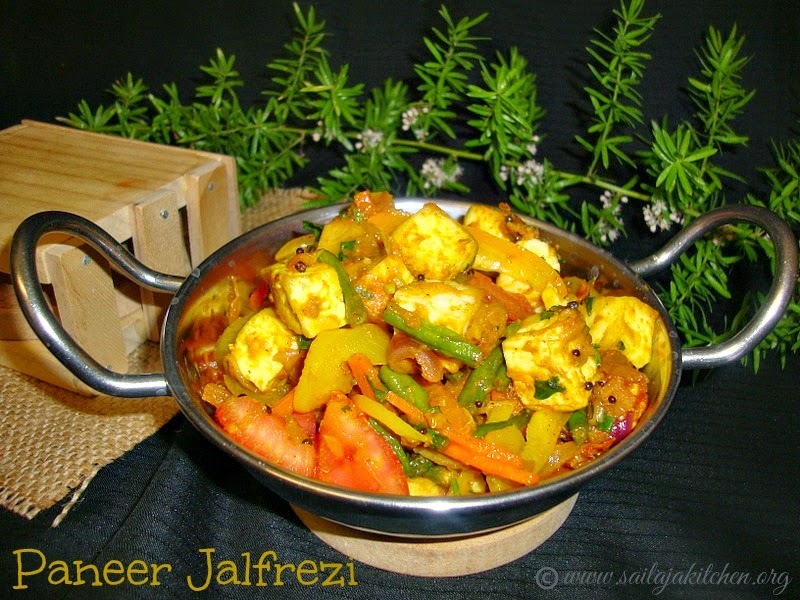 A quick paneer dish is ready in 5 minutes!Serve it as a side dish for roti or a starter. Note: I have added above ingredients according to the taste buds of our family, alter it if you want to have it more spicy. Baby corn can also be added. Grease a baking tray.Spread the Paneer & cheese mixture on top of the bread evenly.Sprinkle some cheese on top & bake it till crisp in the oven.